This product is probably one of the most comprehensive, high potency mineral formulas available. 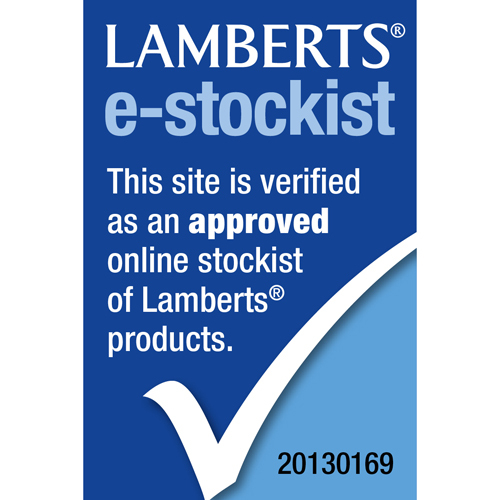 It can be used when the vitamins in a supplement regime are being supplied separately or for a very high potency regime it can be taken alongside LAMBERTS multivitamin product Megavit. LAMBERTS Mega Mineral Complex supplies minerals in highly absorbable forms. Cellulose, Tablet Coating (hypromellose, Glycerin), Stearic Acid, Crosslinked Sodium Carboxymethylcellulose, Sodium Molybdate. 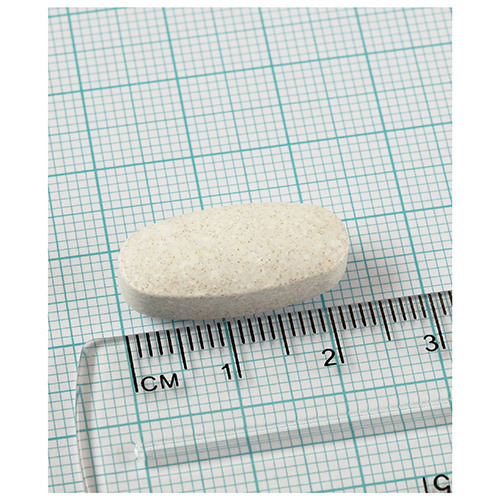 Below are reviews of LAMBERTS Mega Mineral Complex - 90 Tablets by bodykind customers. If you have tried this product we'd love to hear what you think so please leave a review. 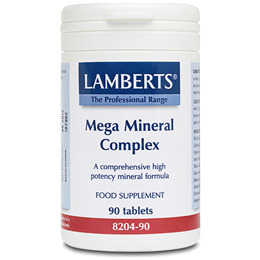 LAMBERTS Mega Mineral Complex product is probably one of the most comprehensive, high potency mineral formulas available. It can be used when the vitamins in a supplement regime are being supplied separately or for a very high potency regime.